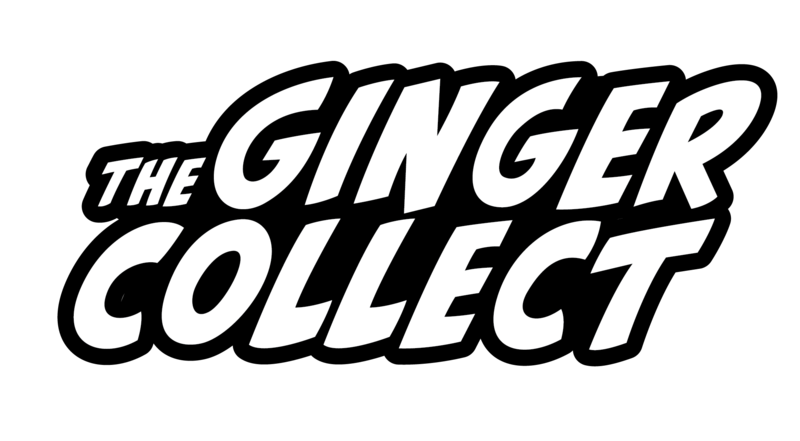 Do you have a favorite line or lines from your accepted piece for The Ginger Collect? Transformer is one of a number of pieces that I wrote under the influence of Andre Breton and Paul Eluard’s The Immaculate Conception, particularly the surrealist prose poem An Attempt to Simulate General Paralysis. I wanted to write something with that kind of dreamy rhythm — a quick-cut collage of sounds and images like a trailer for a movie that was never really there. Transformer was also inspired by a trip to Japan years ago – Harajuku, Shinjuku Station, the tiny bars of Golden Gai. Sentence for sentence it’s hard to beat Terry Southern, a master stylist with a great ear for dialog, who wrote some of the funniest books of all time. His short story The Road out of Axotle and comic novel The Magic Christian are standouts. I like to write in all four seasons, although I feel more energized during the summer. The sun is photosynthetic cocaine. I want readers to experience it like a preview for an apocalyptic dream. Do you ever create soundtracks for the pieces you’re writing? Certain music definitely conjures a cinematic image, but the reverse doesn’t seem to be true, at least for me. I don’t listen to music while I write. The writing is the music. If there was a soundtrack for Transformer, though, it would be Can’s Monster Movie. I rarely eat while I write. I usually have a hot drink, like coffee or tea. Or a warm glass of wine at night. I like to write in coffee shops, or anywhere outside when the weather’s nice, or in a quiet spot in the house late at night. Mostly I find writing energizing, especially the first hour of it. I can write all day but I’ve got to stop and start over, sometimes in a different place. I am not very workmanlike about it. It’s not something I can just do for 8 hours nonstop like yard work. I’m working on a novel, a screenplay, and several short stories. I try to have a lot of irons in the fire. You can read Morgan Hobbs’s piece in Issue Four of The Ginger Collect: Transformer.